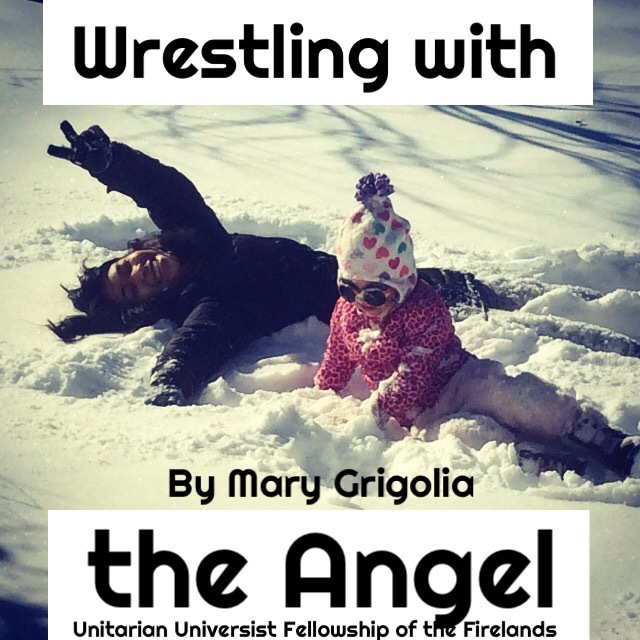 MARCH 1: WRESTLING WITH THE ANGEL: Explore the fourth source of Unitarian Universalism: Jewish and Christian teachings. How do we wrestle with our heritage? What are its core blessings? Why is Judaism or Christianity not enough for us? Service led by Rev. Mary Grigolia. MINI-WORKSHOP: Share your own wrestling with these traditions and their wisdom teachings that stay with you. Listen together for why we are not all liberal Christians or Jews. If you’d like to join us for lunch, we bring a bagged lunch or potluck “finger food” to share. All are welcome. 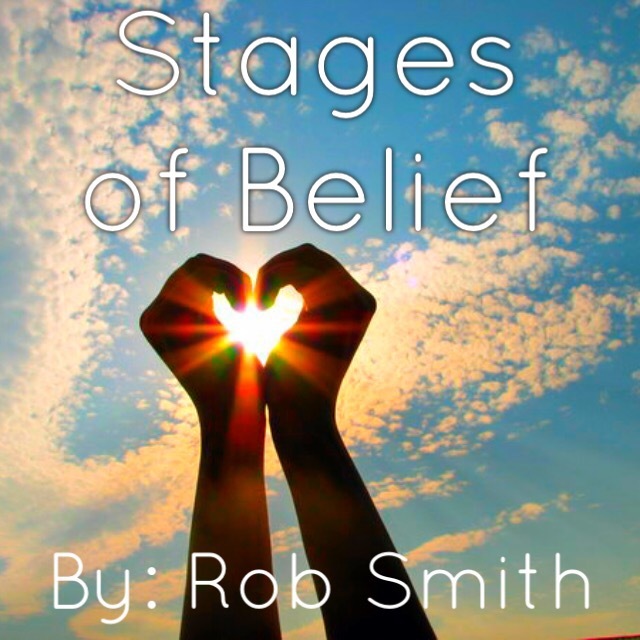 What’s the difference between “believing in” something and “believing” something? Many people gather status from believing in a cause, but, no matter how noble, this can be self-serving. The true activists or change agents are often working quietly at the grassroots level and being driven by their internal value system. Meeting at 10:30 am, Sunday Feb. 15th at 1st Cong. UCC, LOWER LEVEL, 431 Columbus Ave., Sandusky, Ohio. Enter through rear glass doors and take elevator down.